WE DID IT!!! 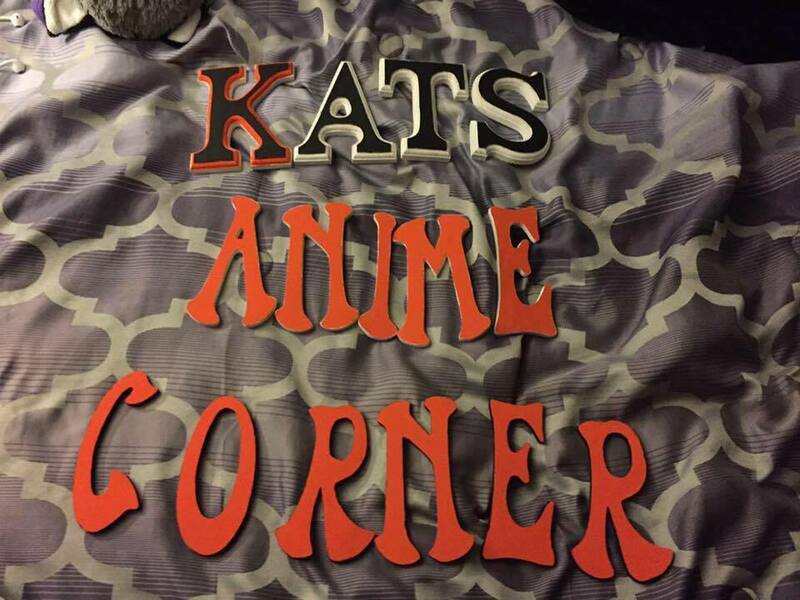 Guys, it has officially been 4 years since I started Kat's Anime Corner! Not only that but it has also been 1 year since I formed an amazing relationship with the Korea Box family (particularly the owner Sunny). So in honor of all of that, welcome to the KAC Celebration! A little history for those who are new to Kat's Anime Corner. I started to get into anime around 2011-2012 and I got into k-pop and k-dramas in the beginning of 2012. I was so excited about all these things, however, I had not shared with anyone in my life that I was seriously into anime and k-pop. I felt very ashamed because people made it seem wrong to enjoy these things. So in October of 2013 when I started a writing blog (which I haven't updated in 3 years...) called Kat's Stories, I made a page for the blog where I could make small little notes about what was going on in the anime community. I called that page Kat's Anime Corner. Over the next 2 months, I started to note a rise in my viewer ratings but more particularly on the page of my blog site. 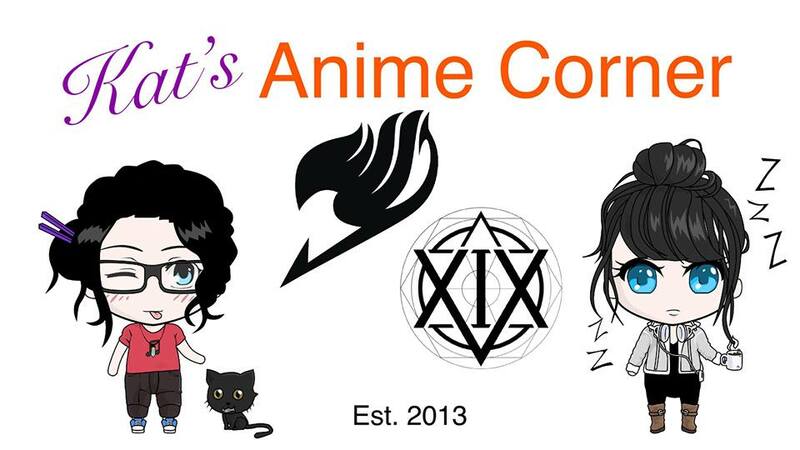 So in December of 2013 I decided to branch off my anime blog to create a blog called Kat's Anime Corner where all I talk about is anime. I didn't fully start to talk about my k-pop until much later but that was because the time when I got into k-pop (2012) was the time that Psy's Gangnam Style came out, so people assumed that I liked k-pop only because of that. And now 4 years later, here we are. 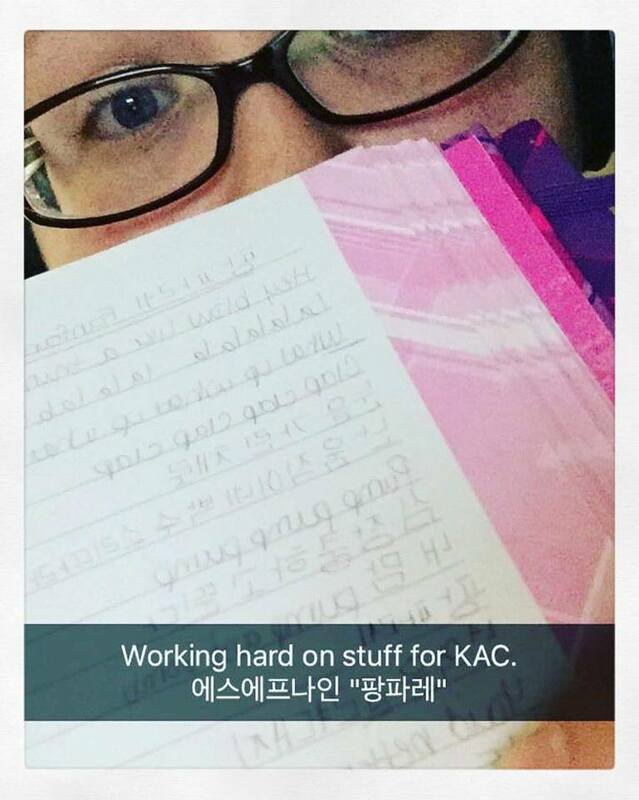 In the past I've written about why I started KAC, my favorite posts of KAC, etc. However, since KAC is facing two different anniversaries, let's talk about our beautiful friendship with Korea Box and other amazing moments in KAC history that were not documented in the blog. First and foremost, thank you for these amazing last 4 years. You guys have put up with some crazy moments and have read my blog despite me being a bad blog mom. It's also thanks to you guys that the Kat's Anime Corner Facebook page is over 200 likes! So please keep sharing with your friends and family to welcome them as part of the KAC Family. I work really hard to keep as active as possible on all forms of SNS. I run the Facebook page, the Twitter account, and the Instagram account. I also run my own personal SNS accounts. Another thing to note is that I launched a series of items on Redbubble.com as a trial run of merchandise for Kat's Anime Corner. 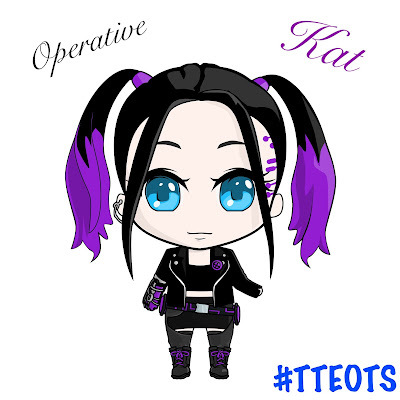 I've been posting Chibi Kat all across social media and she is kind of the face of KAC, so putting her on merch made sense. So please check that out and buy something that you like. If you ever get the chance to meet me, I'll even sign it for you! But really, I am just trying to do something to make the KAC family feel closer. You can check out my collections here: https://www.redbubble.com/people/vamp1929. Now the main event of this blog post, KAC and Korea Box. In November of 2016 I was scrolling through Instagram and saw an ad for Korea Box. Thinking, "Why the hell not", I clicked on the link and was lost forever. I will always recommend Korea Box to anyone interested in anything Korean. Korea Box has been a huge part of my life over the last year. 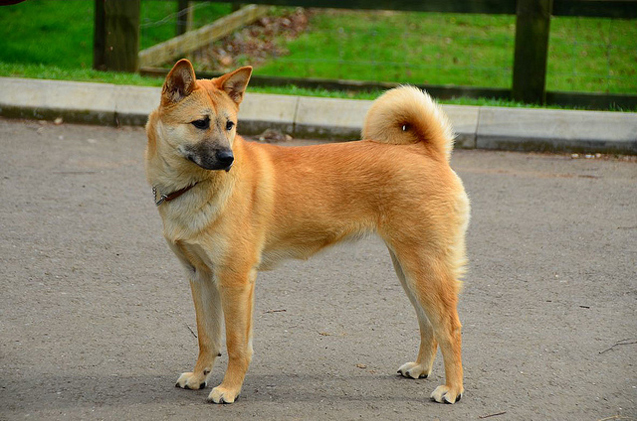 The Korea Box team is really amazing and Sunny has become a close friend of mine. I cannot thank her enough. She even sent me this awesome picture of their support of KAC. Because of this close friendship that we've started to develop, I asked Sunny if she would be willing to sit down for an interview with me and she agreed! So please enjoy this amazing interview with Sunny from Korea Box. Kat: Hi Sunny! Thank you for letting me interview you! Would you mind introducing yourself for the KAC readers, in case they aren't familiar with you? K: Now, you are the owner and created Korea Box, correct? K: Why was it that you decided to start Korea Box? And was it you or did you have help? K: When did you guys officially open Korea Box? S: We officially opened KOREA BOX on 2015 summer. K: Was it always international or did you start out locally in Korea? K: All of your letters in each Korea Box are handwritten, do you write them by yourself or do you and a number of staff members write each letter? If so, how do you come up with what to write each month or do you personalize it for each purchaser? S: Oh we have multiple suppliers ^^ They deliver to us! K: What are your hopes for the future of Korea Box? S: Oh we will have Boxing Day sale too! K: Tell me a bit more about your Korea Box staff? S: Currently we are in hiring so I can't say fixed number of staffs. I can say all our staffs are huge K-Popper! K: How does it feel to be celebrating your one-year anniversary with Kat's Anime Corner? S: I am very excited and I feel very honored to be with KAC! 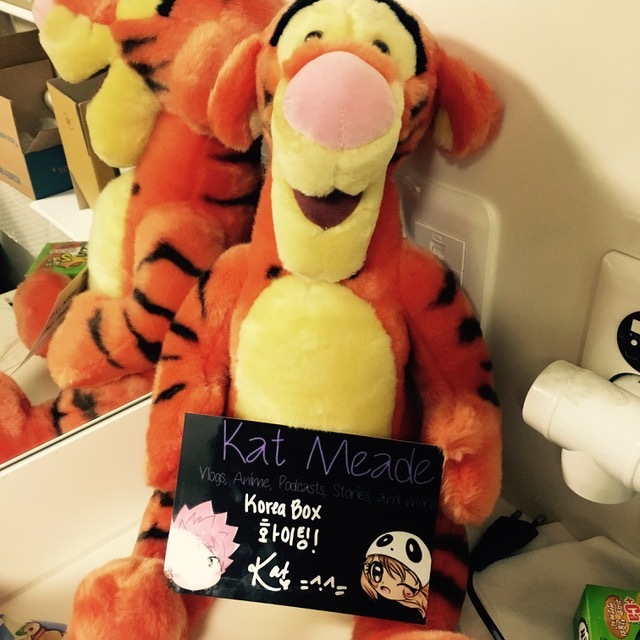 K: Had you heard of Kat's Anime Corner before I started purchasing from Korea Box? K: Haha. That is fine! My international reach is just starting to branch out within the last year to two years. Now, a bit more personal questions, you obviously like k-pop, who is your favorite group? Your favorite song? Your favorite music video? Your favorite album? K: And your ultimate bias? S: This is hard......hmmmm Jungkook. K: Now, as an animal lover, I need to know more about your dog. We've seen pictures before but tell us more about your dog. 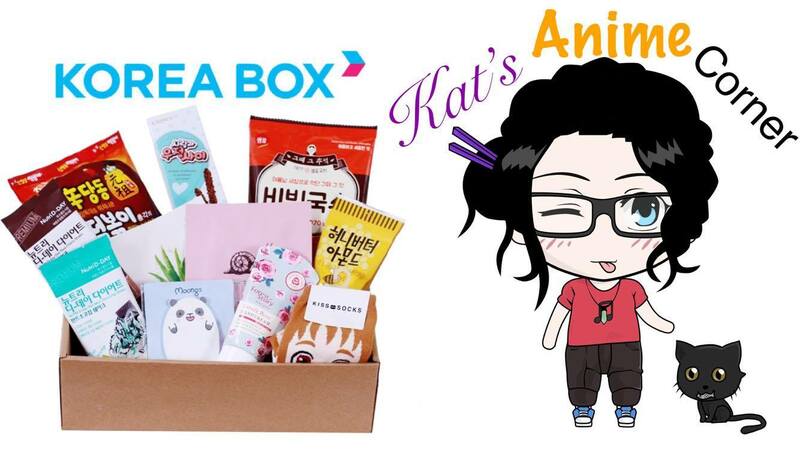 K: Would you mind saying a few words about Kat's Anime Corner and for the Kat's Anime Corner & Korea Box family? K: Thank you for your time Sunny. Guys, don't forget to check out Korea Box at https://korea-box.com/, You can also follow Sunny on SNS here: Twitter, Instagram, and Facebook. I'm so happy I was able to share that amazing interview with you all. I was excited Sunny said yes and agreed to do this. Now for a couple more things (this is gonna be a very long post). I just wanted to thank you all in the best way I know. Which brings me to my next couple of topics. If you follow the KAC Facebook page then you've already seen this. If you don't then this is new to you. I took time to write out three of my favorite memories (whether they are happy, sad, long-winded, etc.) 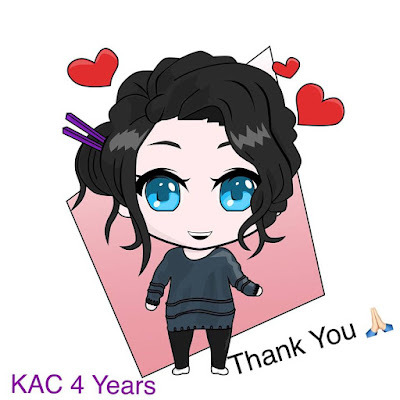 and I wanted to share with you some of my thoughts from the last four years as well as thoughts for the future of KAC. 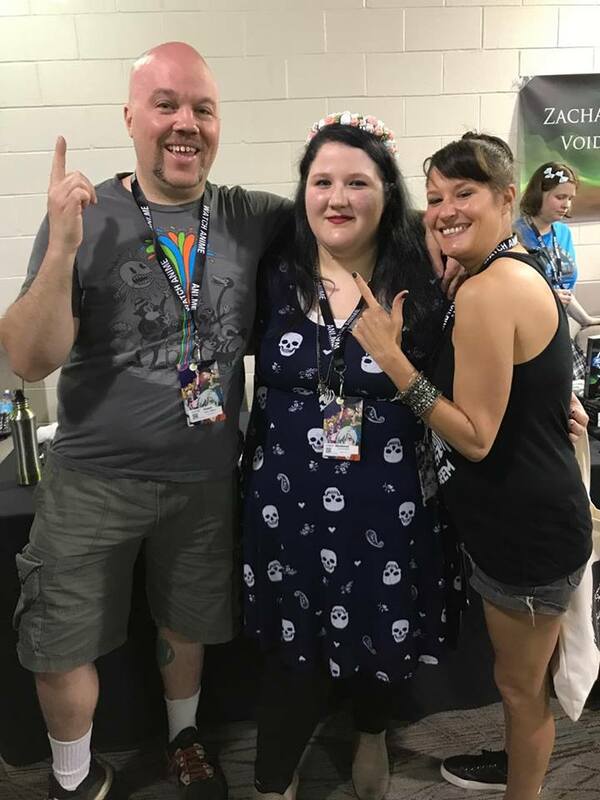 If you ever get the chance to meet these two wonderful people, I highly recommend it. I hope to get the chance to meet them again. Being recognized for my work. This is a huge thing that I never once thought would happen. I've met a lot of people over the last 6 years (going on 7 years) that I have been into anime and k-pop. Out of all those people, several had actually known about Kat's Anime Corner before even meeting me! It was cool to have people praising my work, which to me had been unheard of because a lot of people couldn't understand why I would be writing about things like anime and k-pop especially since most of what I was into was in its native Japanese and Korean. So it felt really good to know that people actually liked what they read. Another moment where I realized I was being recognized for my work was when my total views steadily climbed from the hundreds up into the tens of thousands. As of right now KAC is almost at 40,000 total views. That would mean approximately 10,000 views per year KAC has been around. It may not seem like a lot to some people, but back when I first started KAC I was getting like 5 views a blog post. KAC currently has 150+ blog post which means (if you do the math) I am raking in over 260 views per post. And you have to remember that I am doing this alone. And for my last bit of recognition goes out to the bigger names who are recognizing KAC for what it is. Everything from working with amazing and brilliant Voice Actors to having Voice Actors reading and sharing my blog posts because they liked it to the amazing community I have joined with Korea Box. I am thankful for everyone who has been with me throughout this crazy journey and I can't wait to see what the following years bring. I want to keep achieving bigger and better things maybe even at one point doing some much needed traveling to the homes of all these places I write about. Wouldn't it be cool to have me writing a blog post about k-pop from Korea or anime from Japan or doing inside looks into places like Funimation, Crunchyroll, or Korea Box? I think it would. But that would be years from now since that costs money and I don't have that kind of money. So until then I will keep doing what I've been doing and hopefully as time goes on the KAC Family will grow and I can achieve and share these dreams and goals with you all. Thank you for recognizing and supporting me these last four years. First and foremost I am a writer. I have always wanted to be a writer. I love to write my thoughts down and create new worlds. It is my outlet. I have a lot of problems in my life and I am not a hugs and talk it out kind of person. 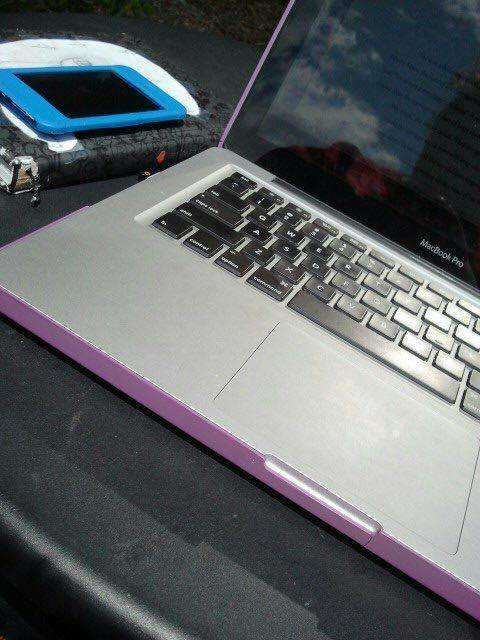 So I always need a place to write down my feelings and ideas. I've been writing for as long as I can remember. If I didn't have a book in my hand, then I had a pen or pencil and paper. When I was in elementary school my forte was writing poems. Happy, sad, dark, light, you name it I wrote it. When I was in middle school my writing grew into song lyrics (for the future band my friend and I were going to create) and cute stories about the trouble a couple of friends could get into all the while living normal middle school and high school lives. Relatable stories, ya know? Finally high school hits and I am a bit more versed in how to properly write (plus I've read and re-read the Harry Potter series over 100 times...no lies, ask anyone. You can even ask my teachers from middle school and high school), suddenly I'm writing longer more involved stories. I'm starting to redevelop my love for vampires and so I write my first vampire story. At the time it was called Like You and I had written it in 2007. I was 15 and it was the greatest story around. (In all reality, it's a piece of crap...it all handwritten and then retyped onto an old school computer that had dial-up internet...I have the original version typed out on a flash-drive AND a floppy disc somewhere...) As time went on I kept coming back to that one story. It was going to be my greatest masterpiece (I still to this day am writing and re-writing the story because I want it to be right) and it only took until 2011 for me to finally type the words 'The End'. 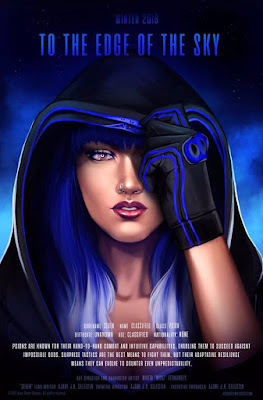 You can read the original story here: https://www.wattpad.com/story/1455608-cresent-moon. As crazy as it sounds, this story helped me get through some really rough times. But anyway, back to the point of this. I write and write over and over again. I was an editor for my high school's newspaper. 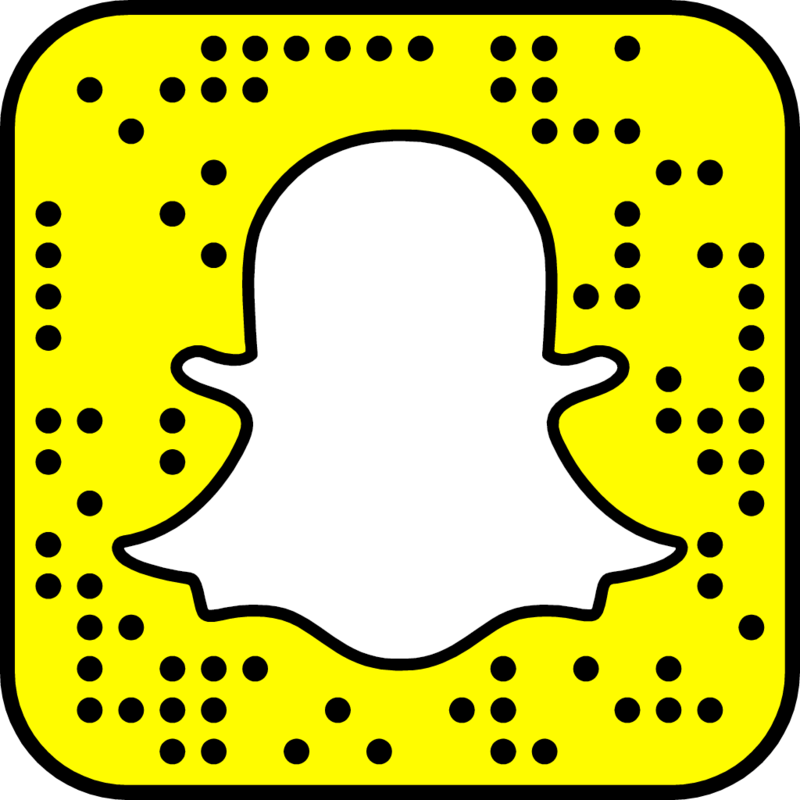 I wrote movie reviews, concert reviews, album reviews, and so much more. Writing was my passion. So much so that I decided to pursue it for college. However, life doesn't always go as planned. In 2011, I hit a rough patch in life. I dropped out of college and lost my direction. I had no idea what I was going to do with my life. A small thing called anime came to me via YouTube star Meghan Camarena otherwise known as Strawburry17. She was someone I followed because even if she was a happy person, she had a similar darkness to her that I could relate with. We may not deal with the exact same problems in our lives, but we can relate to one another. With her as my inspiration I fell back into a steady rhythm where I could function as a semi-normal human being (not an adult but definitely not a child anymore). In October 2013, I decided to start writing my thoughts on my stories down and put them on a blog. Blogs were a place where I could share what I wanted and control what was posted and when it was posted. I had the freedom to do what I wanted. 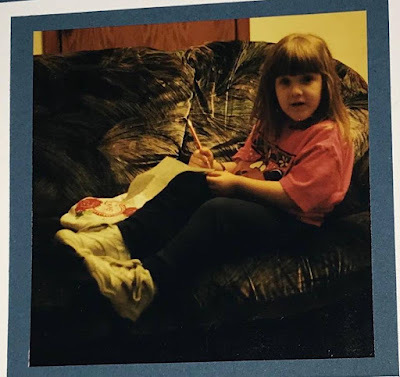 So I started a blog called Kat's Stories because I am Kat and I was writing about my stories. On October 28th of 2013 I decided to create a page on my blog, a small spot where people could go to read anime. I started calling it Kat's Anime Corner because it was a corner of Kat's Stories where I could talk all I wanted about anime. I updated the page one to two times per week with random ramblings I would scribble down about anime between notes I was taking for class (if I could find my notes from classes I would take a picture and show you). After several weeks of doing this, I decided to finally break down and create a blog solely dedicated to writing about anime and k-pop, thus, Kat's Anime Corner was born. I am thankful every day for the amazing world I have been able to create. I may not be the best blog mom at times (I am only human) but I strive to create content that I am happy to share with anyone willing to read. So all I can say is Thank You. Especially to those of you who followed me from Kat's Stories to Kat's Anime Corner. It has been one hell of a journey and I'm glad you've been along for the ride. And that is all for this update. Here's to many more years of KAC. Until next time. Tragedy and Mental Illness: 김종현. 사랑해.